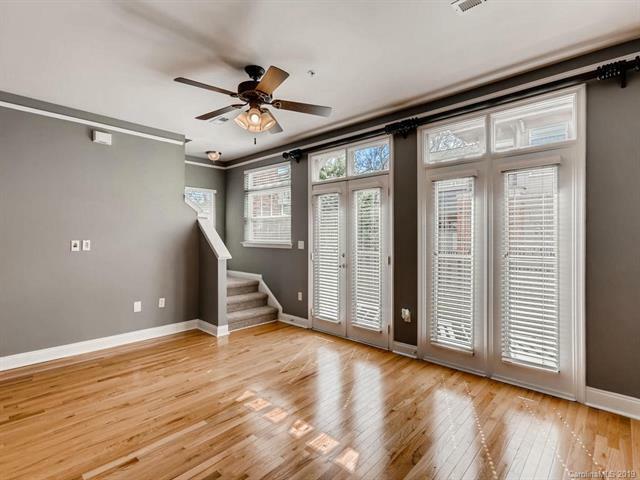 Gorgeous light-filled end unit townhome in the heart of Elizabeth. Amazing location, just mins from Uptown, both hospitals & walking distance to all the best bars/restaurants/breweries in Elizabeth & Plaza! 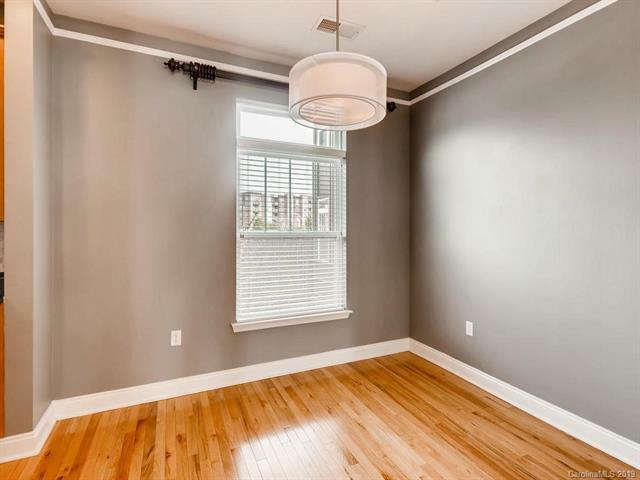 Very spacious 2 bedroom flooplan features hardwoods on main, granite counters, stainless appls, large living room that opens to balcony, kitchen with butlers pantry, plus an actual dining area. 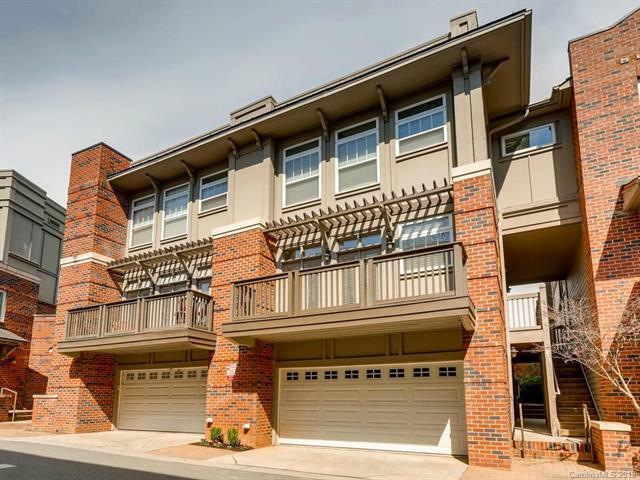 Upstairs find two very large bedrooms both w/walk-in custom closets and ensuite bath's. Lots of storage inside plus a massive garage. 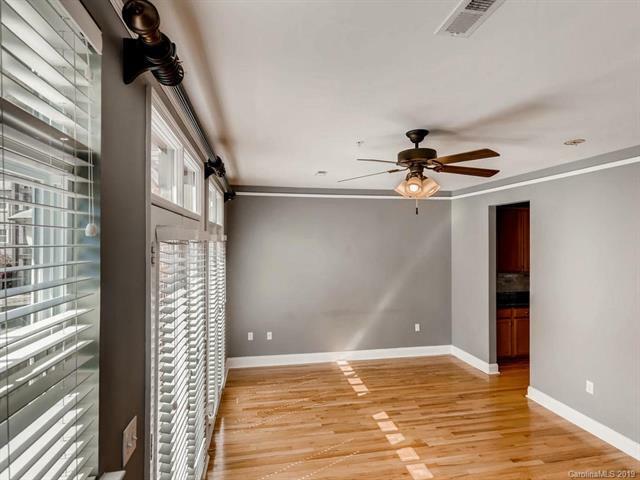 Quant little community that features a dog park and back yard area, very nice setting in one of the best locations in Charlotte. Get in now before the new light rail line to Uptown opens!